We're really proud of this category, and it's one of the reasons we founded apothecary4men. Our purveyors have been setting trends in the shaving world for generations. 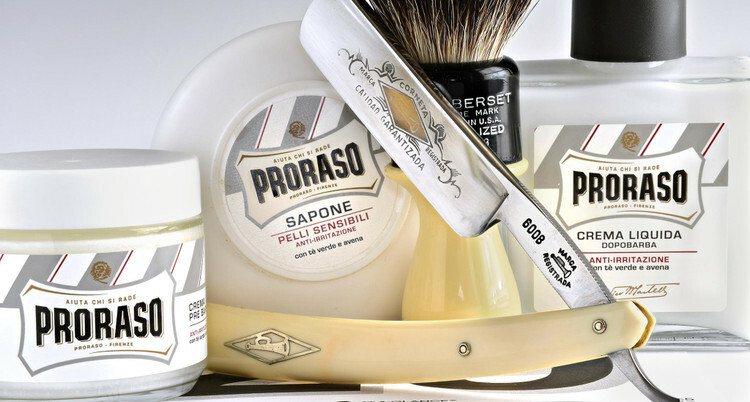 Discover our Proraso products with Italian flare. Or go with Taylor of Old Bond Street, a line of barber products that have been around since the age of Queen Victoria. Don't forget to check out our German-made Dovo razors. Regardless of the style, we know you'll be satisfied.